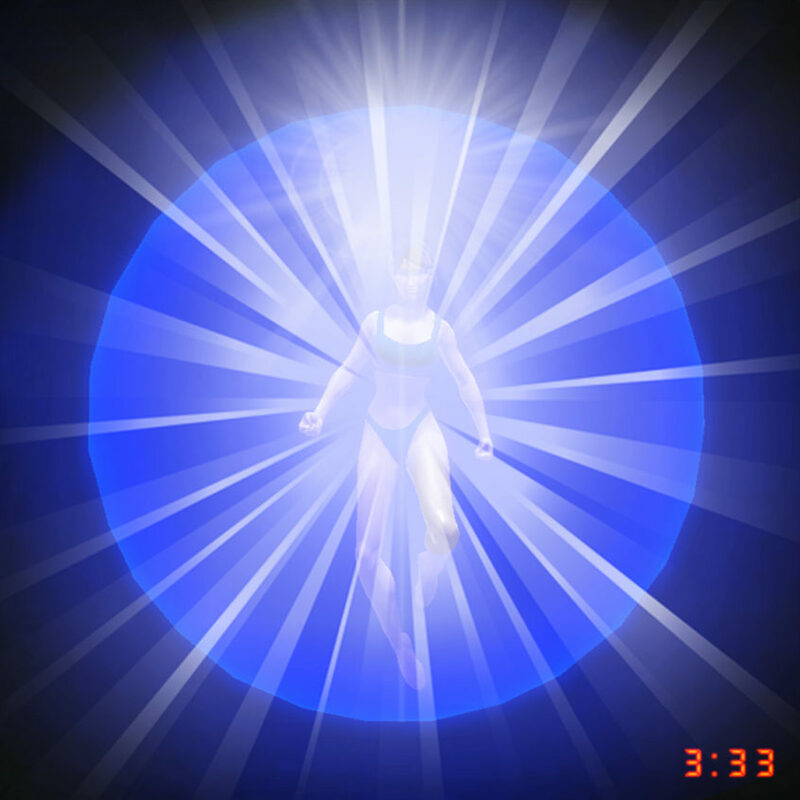 The Mirror Light Shield is a very effective tool that will assist you in holding your highest Light frequency. Throughout our day we get bombarded by negative thoughts and feelings from other people and our environment. These negative energies can sometimes create a wobble in our personal space, and take us off course from following through on our excitement. In this podcast we will do a meditation together that installs, anchors, and activates this Mirror Light Shield into our personal auric field. After this installation you will be able to hold and expand your Light frequency without so much outer negative interference. Once the Mirror Light Shield is programmed, all you will need to do is briefly “check in” with it once a day. This simple meditation will greatly shield you from the heaviness and density of all negative influence, while you continue to raise your personal frequency and purify your energy bodies of all separation anomalies.